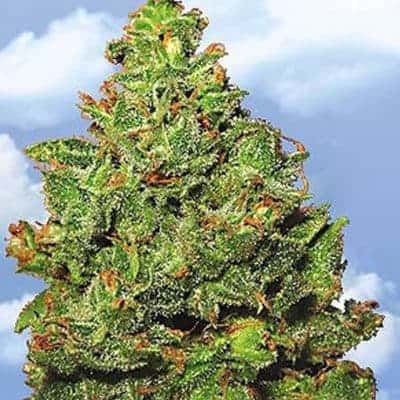 Pakistan Chitral Kush Seeds when cared for properly and provided all the necessary nutes can give rise to the potent namesake strain. It is a popular choice in the mmj community for making hash. 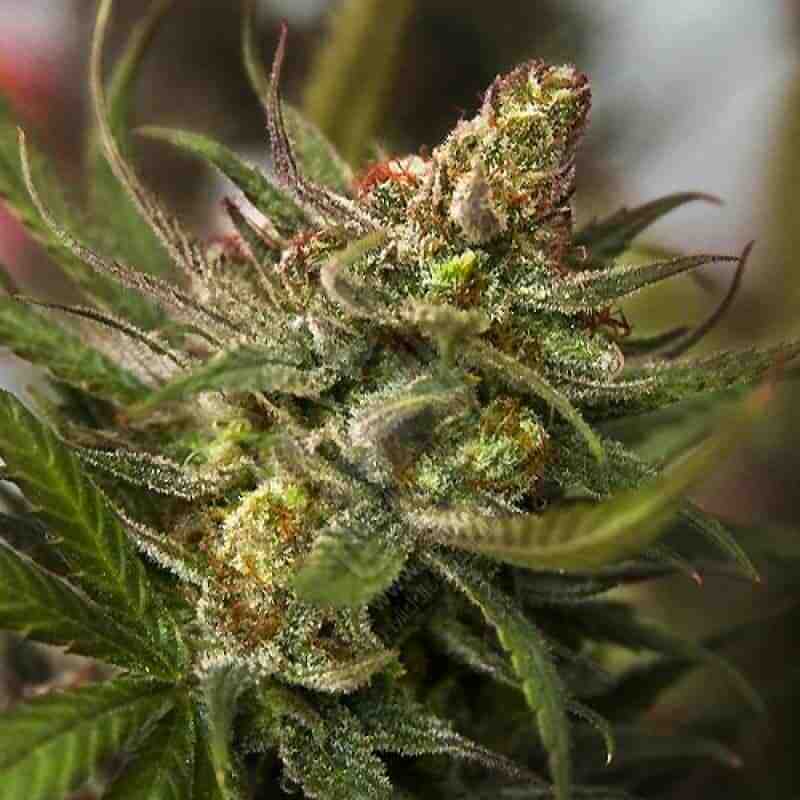 It is a perfectly balanced, indica-heavy strain that is known for its colors and sleep-inducing abilities. 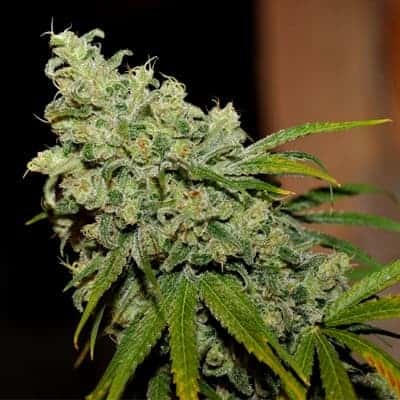 It is a landrace strain, meaning an indigenous strain bred till its characteristics were enhanced. It has a THC and CBD content of 21% and 0.9%respectivey. 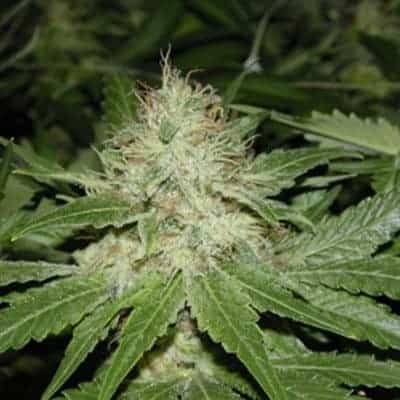 How to Grow Pakistan Chitral Kush Pot Plants? 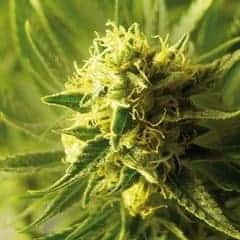 It is easy to grow and is preferred by both inexperienced and veteran cultivators for its above-average yields and natural resistance to diseases and the elements. 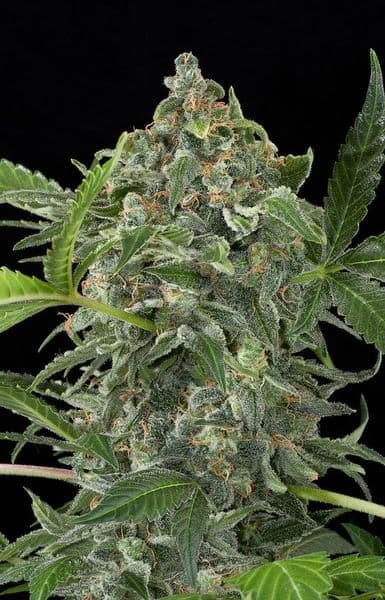 When grown indoors, this potent strain yields about 21 oz per meters squared of the growing area. The artificial flowering period for the plants lasts for up to nine weeks. When planted outdoors, the natural blooming season is during September. 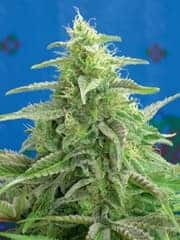 Supplied with ample sunlight and nutrients, the plants yield an impressive 21 oz of good quality bud per plant. It is best if the plants are fed moderately with organic nutrients like bat guano mixed with worm castings. 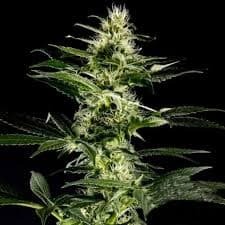 Additionally feeding it with compost tea using foliar spray once a week enhances the potency of the buds. It is recommended to keep the plants in a humidity controlled greenhouse to make sure the buds are kept away from fungal/mold infestations. It is crucial that the enclosure is equipped with efficient CO2 dripping mechanism and sprinklers to ensure the plants are in a perfectly balanced environment. 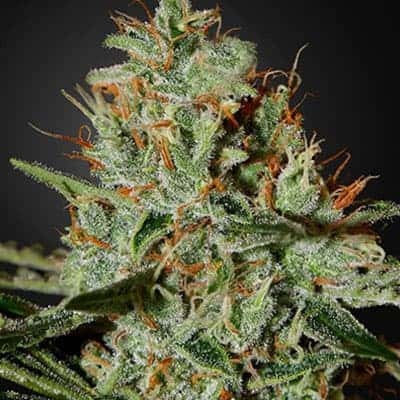 Pakistan Chitral Kush is a highly resinous strain, bred mainly in the production of hash. It has an aroma that resembles a bouquet of wild berries and tropical fruits. The smoke consists of caramel like taste upon inhale and sweet prominent notes of fruits and berries upon exhale.